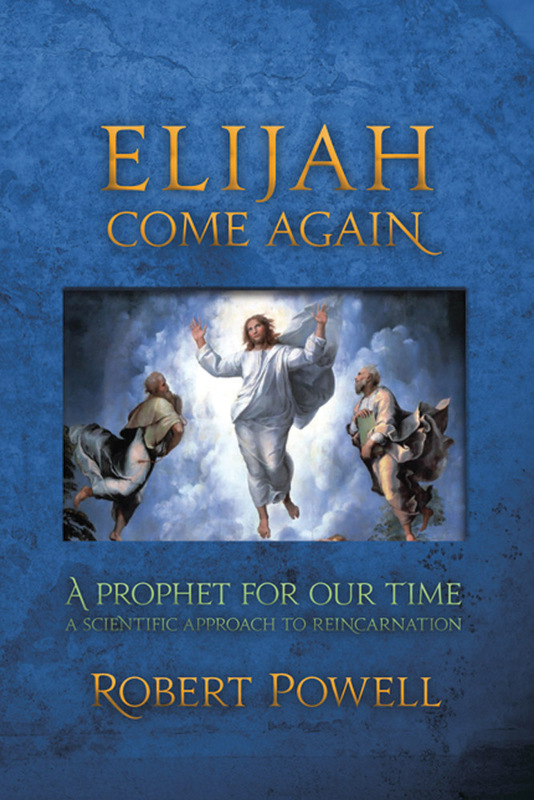 Research into the incarnations of the Old Testament prophet Elijah. 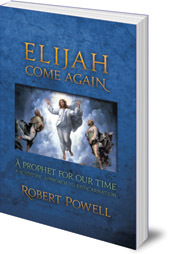 Robert Powell here presents new research into the science of karma, using the incarnations of the Old Testament prophet Elijah as a powerful case study. Powell relates his findings to a new science of the stars and the mystery of human destiny.